Twitter Scraps Share Counts, Will it Cost You? A few weeks back, Twitter announced in its Developers Forum that share counts would be removed as part of a redesign to the tweet and follow buttons. The change, which was to take place sometime in October, has since been moved to Nov. 20. 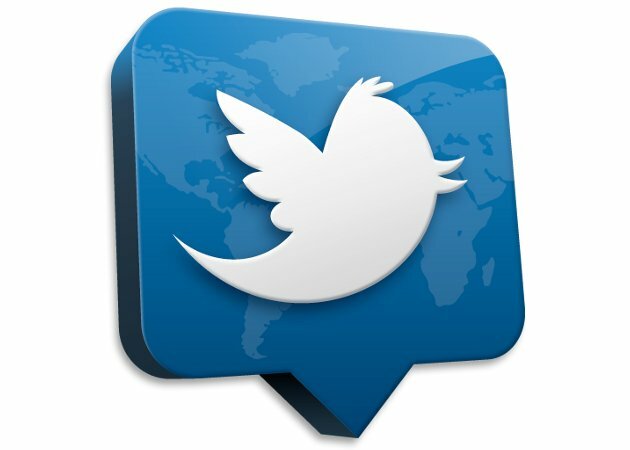 The forthcoming redesign will see the blue Twitter bird and black text replaced with a simplified white-over-blue version. Since the announcement, the Internet has been in an uproar over why Twitter would remove such valuable metrics and what this means for businesses going forward. Share counts are widely used by many individuals and businesses to measure the popularity of a post. While this figure is, of course, not indicative of the content’s quality, it nonetheless provides a gauge of how well content has been received by an audience; a type of social-proof of its success. This update is the latest in a string of changes to impact Twitter and its users. Twitter recentlyremoved the 140 character limit on direct messages, may possibly be removing the 140 character limit altogether and eliminated user’s homepage wallpaper. So what exactly is causing all of these changes to occur? Some would speculate that Twitter is currently in a time of financial hardship. This speculation comes in tandem with the fact that Twitter was recently slapped with a lawsuit for allegedly spying on direct messages, the fact that Instagram has dethroned Twitter as the second largest social network, and that Twitter stock has sunk 31 percent since the beginning of the year. Not to mention that this week Twitter laid off 336 of its employees accounting for approximately eight percent of its workforce. Amidst all the controversy, Twitter spoke up about the changes to-be, and here’s what it had to say. To break it down, Twitter is transitioning from its current mechanism for counting shared tweets, “Casandra,” to a new system dubbed “Manhattan.” Manhattan is described as a “real-time, multi-tenant distributed database for Twitter scale.” On this new system, it is impossible for Twitter to continue offering tweet counts unless it expends considerable resources (in both the manpower and monetary sense) to re-build the Manhattan system. This statement boils down to Twitter saying the tweet button is not indicative of performance in any way considering all of the other variables that go unaccounted for. Despite Twitter’s statement, many marketers and business owners would tend to disagree. As Twitter is incredibly important to businesses, this move comes as a big surprise. In the original post titled “A new design for Tweet and follow buttons,” Twitter notes that accurate share counts can still be obtained through Twitter’s official data provider, Gnip. While Gnip’s pricing is not openly displayed on its website, reports state the service costs anywhere from $300 to $4,000 depending on your needs. In a sense, Twitter is now forcing publishers to pay exorbitant amounts of money to continue utilizing tweet counts as social-proof. The other side of the arguments made by President of Convince and Convert Media, Jay Baer, is that this move is a push for more users to utilize Twitter Analytics to gain information on how content is shared. Once on Twitter Analytics, the platform will urge users to purchase advertising space. Whatever the genuine reason for the share counter removal, it is going through. While this move by Twitter may be a blessing to some and a curse to others, we will just have to wait and see what kind of overall impact this transition actually has on businesses and the company overall. What are your thoughts on the share count removal? How do you think this will impact businesses and their use of the Twitter platform?